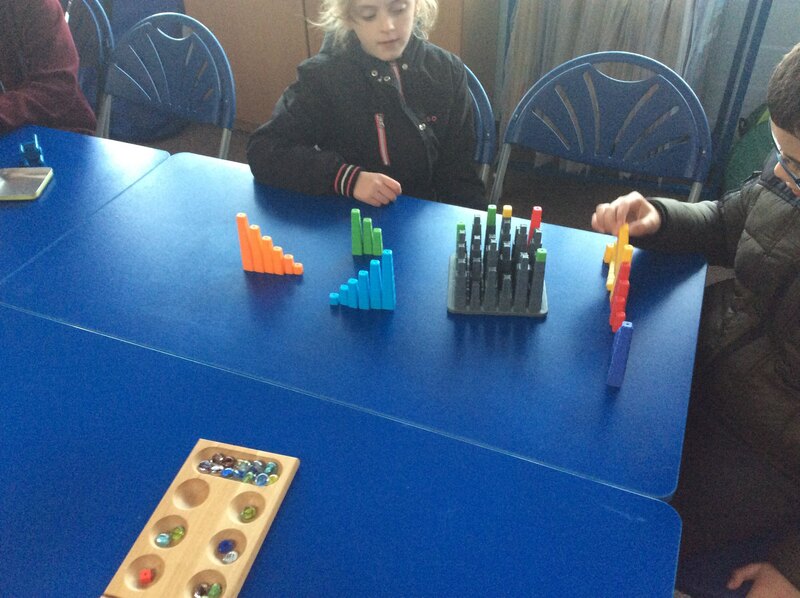 Monday means year 6 come to the lunch maths hub. Here today you can see they played chess. 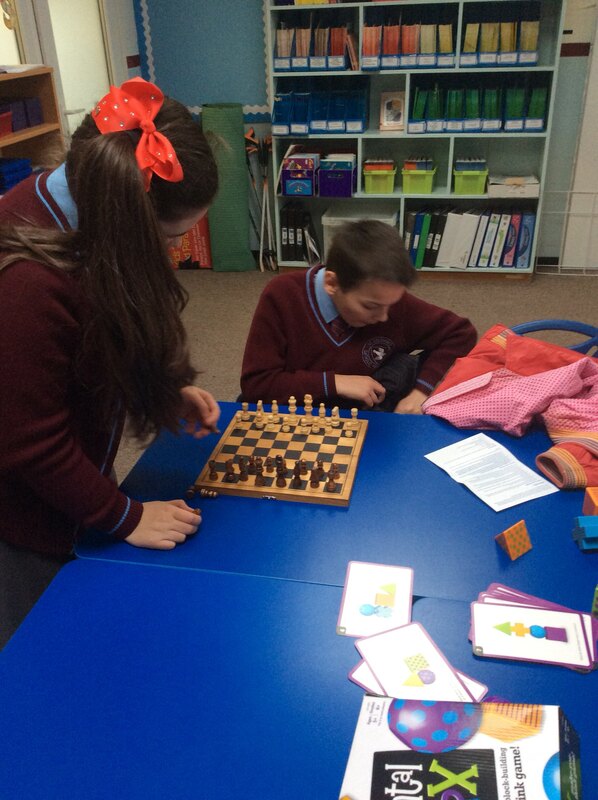 If you want to learn chess ask your class little leaders when your class can come to the lunch maths hub. 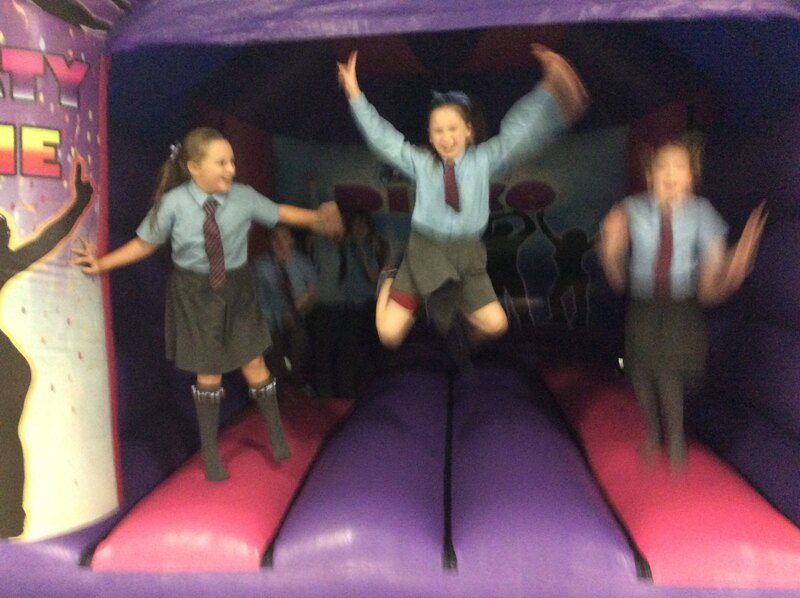 We had the bouncy castles in for our perfect 25 day attendance and punctuality competition last week. The school council is changing its name. They are now called little leaders. As well as the school council members the little leaders will also be the digital and play leaders. All the wonderful things they do to help us be a better school will now be on this blog too. Today we tackle the “world’s hardest puzzle.” We need to concentrate and persevere for this one. 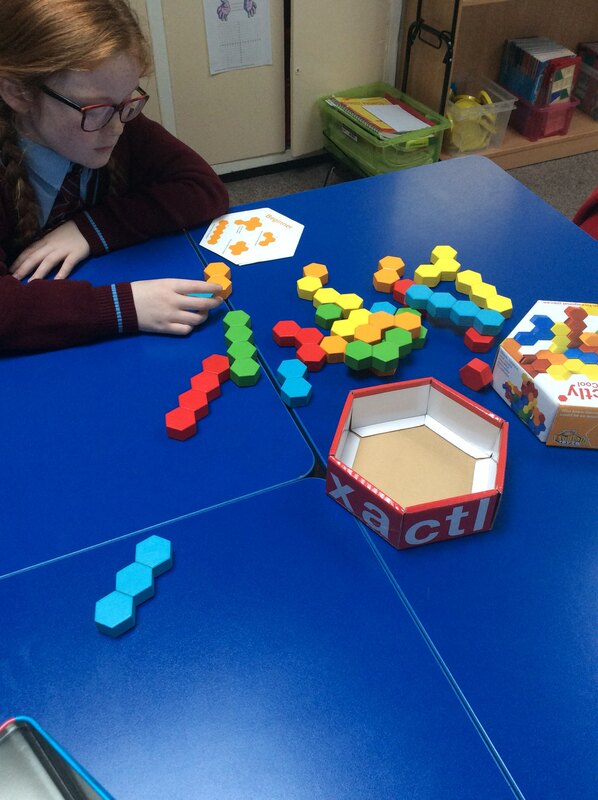 As well as many other games being played today we are trying to make the shapes using HexActly. It’s not as easy as it looks. The end of the bottle in class? We have been selling water bottles each day on the yard to make sure that everyone has enough water, and we recycle these bottles when they are finished with but is there a better option? Should we get some reusable bottles into school and sell them? 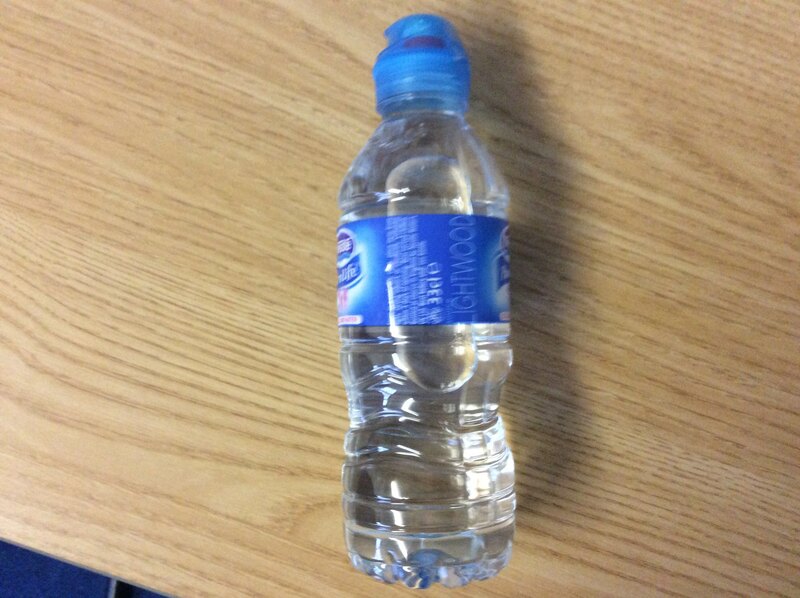 You could also bring in a clear reusable bottle from home. Your school councillor will be coming to your class to ask your opinion this week.